Birthdays, anniversaries and the like are celebrated every year in most of the households. 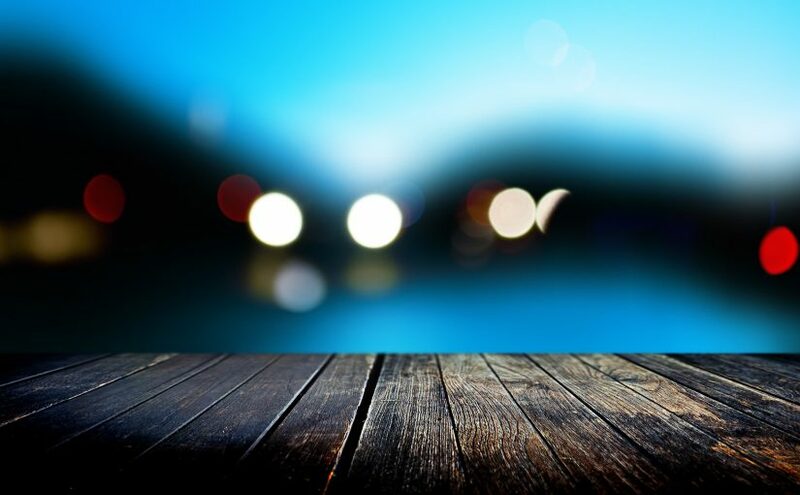 These kinds of events are held multiple times at home and each time it is for a different member of the house. One specialty of these events is that the near and dear one always wish to make this day a special for their cherished one. So it starts with wishing the birthday person with a happy birthday greeting at the start of the day that is at midnight. Waking up the birthday person who may be in a deep slumber having some sweet dream and to greet him or her in such a situation is really fun and exciting. To add some more punch to the greeting a cake is also brought to the venue. The cake cutting ceremony commences immediately and the celebrations can go full swing. Mostly it is the young who delve into this kind of thrills and stimulations. For them, such kind of celebrations adds zest to their life. How true they are! One should learn the art of living life to the full from them. Now coming back to have the cake cutting at midnight it has to be planned in advance. Either one member of the house has to make the cake or it has to be ordered from the outside if there is no possibility of making one at home. Your town has plenty of cake makers no doubt and it is easy to go to their place to bring a cake. Most of these shut shop by 9 pm the latest and so you have to run an errand to this shop before it closes down. However, the cake brought at such an early time for midnight cutting may not be a fresh one. And it is a fresh cake that you wish to have for some special midnight celebration for your loved one. This is not a cause for worry in this digital age. You have a number of sites that deal in cake making and taking orders for all kinds of cake. They are really reliable because of their prompt delivery in place. So for a person who desires to have a midnight celebration with a fresh cake, there is a facility to choose midnight gifts delivery option. Choosing this option, you can order for a cake online and also have it delivered just at the strike of twelve when you are ready to greet the birthday person with a birthday song and good wishes. This can be the best surprise that you can give the birthday person. Many families do have the habit of celebrating the birthday of each and every member when the clock strikes 12 at night. Not only birthdays but anniversaries and other such special occasions revel at the stroke of midnight. 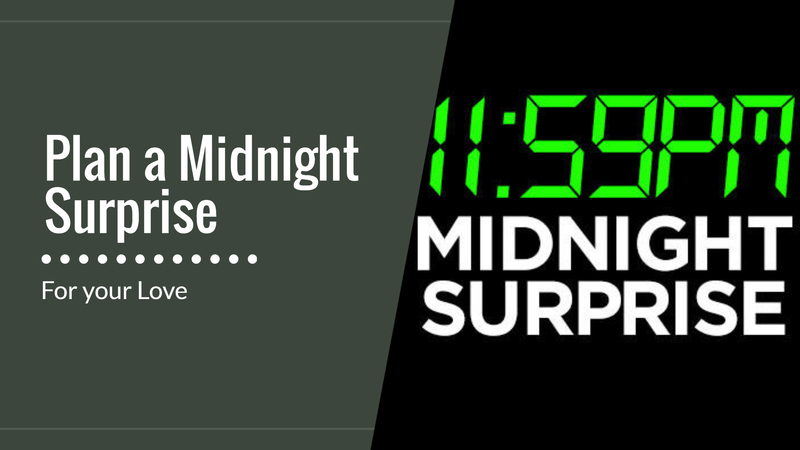 For all such occasions, this midnight gifts delivery system does come in handy. 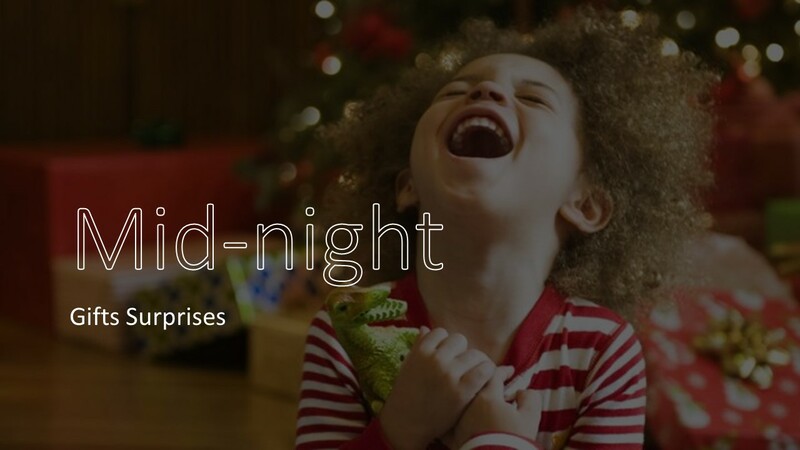 So go ahead and plan a midnight gala for your cherished one and party and rejoice to the full.